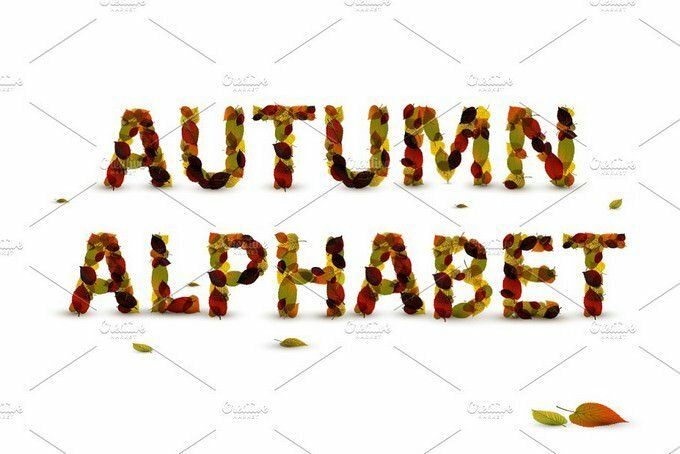 Are you looking for best alphabet fonts that better complements your design’s? 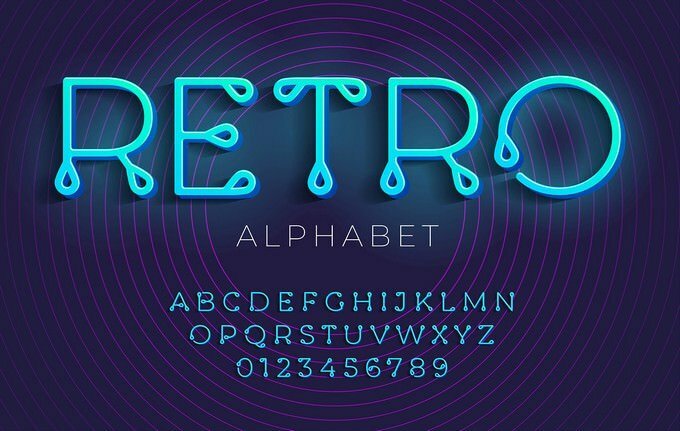 Then, here we have collection of a great alphabet fonts to create attention-grabbing design. 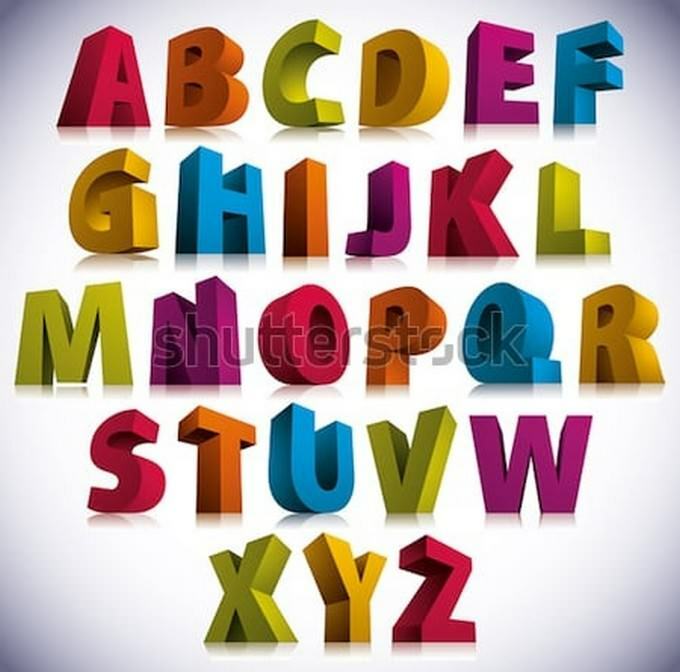 Web or graphic designers pay extra attention to selection of fonts. 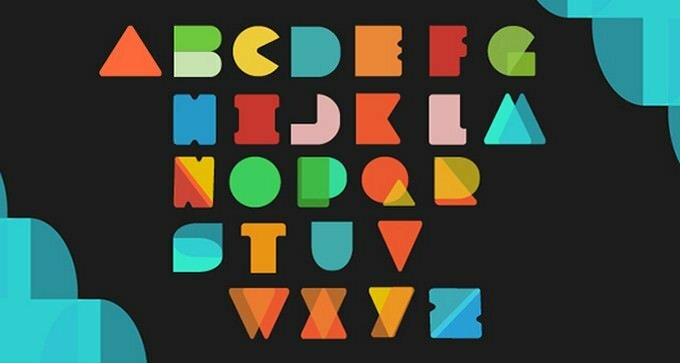 Because, fonts play an important role in every design project. 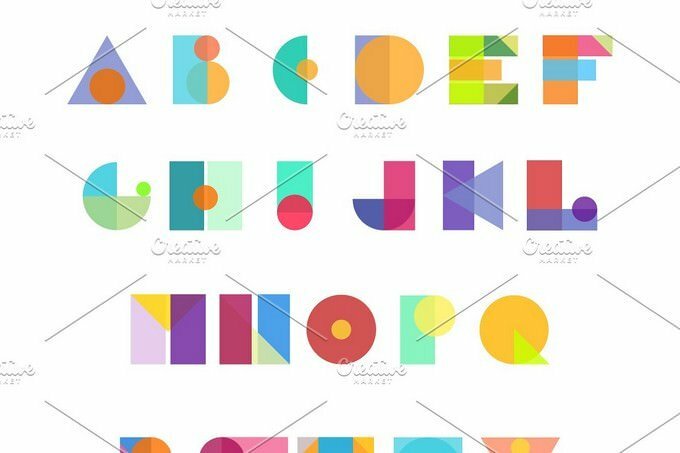 This element is basics that professionals keep in mind to send a clear message through designed content. 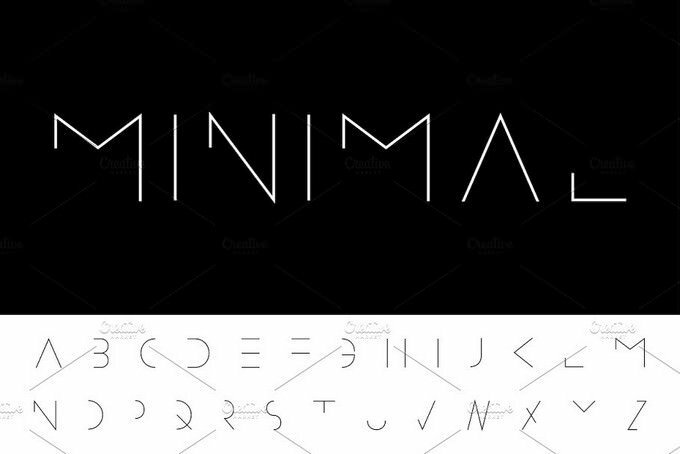 Any wrong choice of font can distort the design. 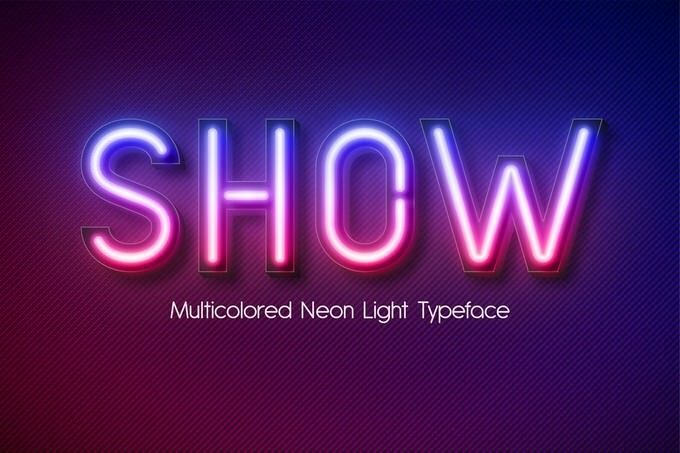 Whether you’re designing a wedding card, greeting card, posters, cards, logos and book design, picking the right font is the main aspect that captures everyone’s attention. 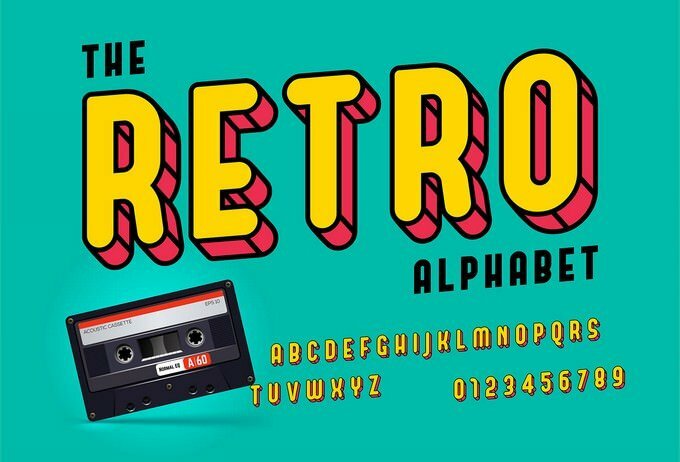 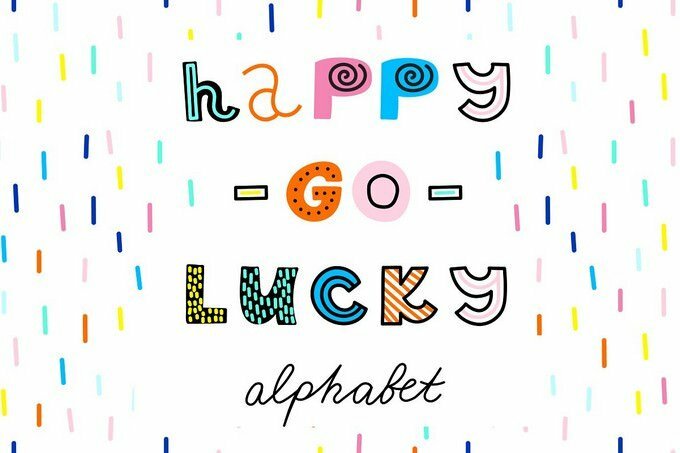 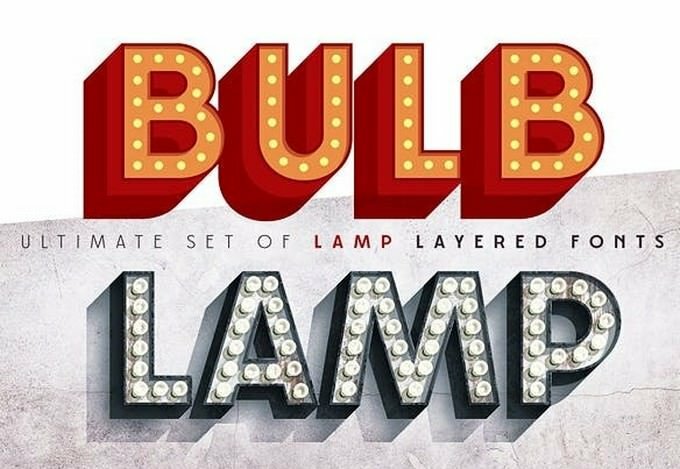 In this collection, we’re featuring 20+ amazing alphabet fonts you can use for your various types of designs. 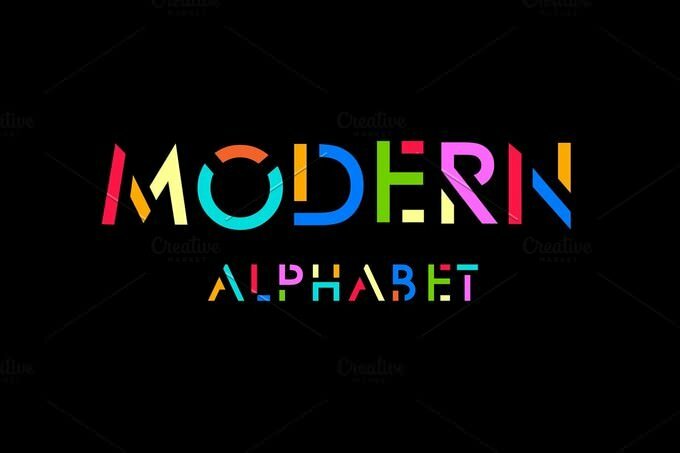 With this stunning collection of alphabet fonts you can use to design logos, website headers, clothing designs, book covers, posters and much more. 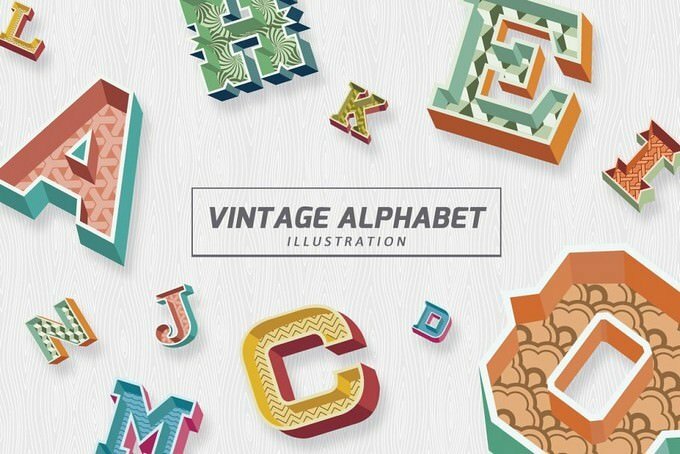 Explore the collection and start downloading! 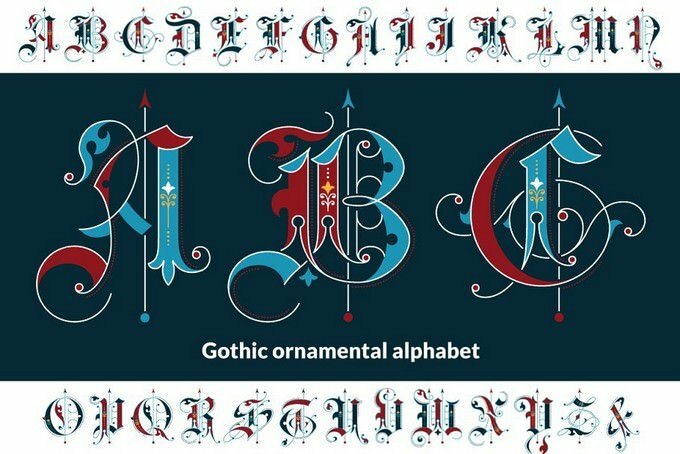 Gothic ornamental initials wich can be used to make posters, cards, logos and book design. 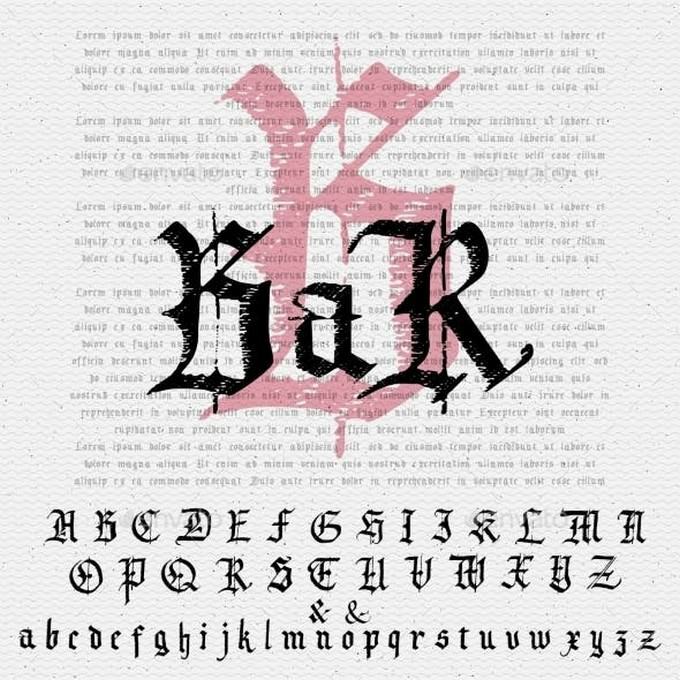 The basis of this alphabet was taken from “Gems of Penmanship” by Williams&Packard, 1867. 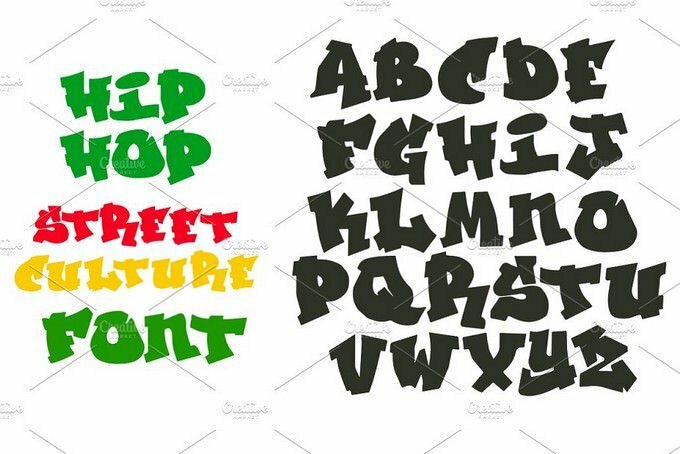 Vector handwritten graffiti font alphabet. 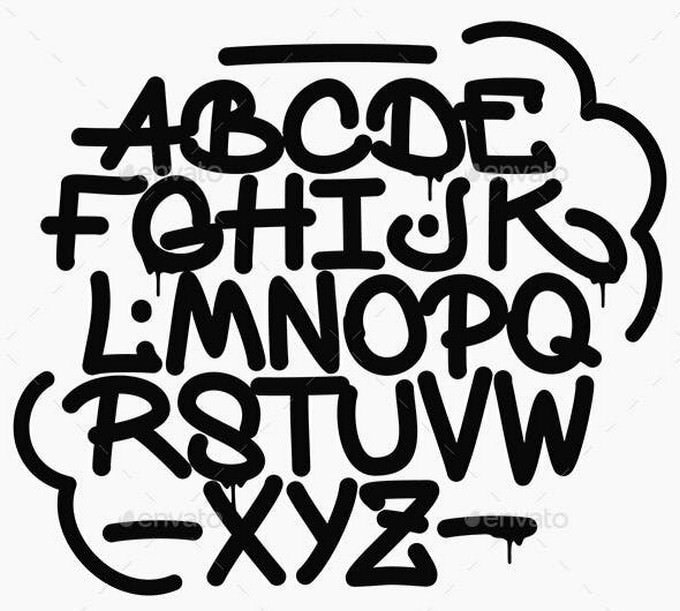 Flowpen style with drips. 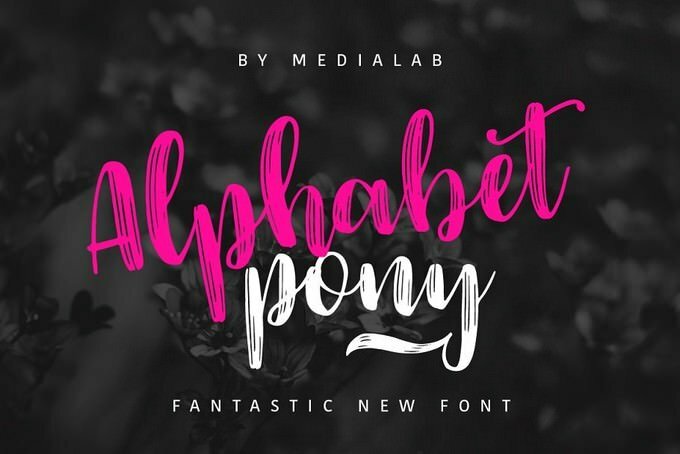 Alphabet Pony – a new fresh handmade calligraphy font. 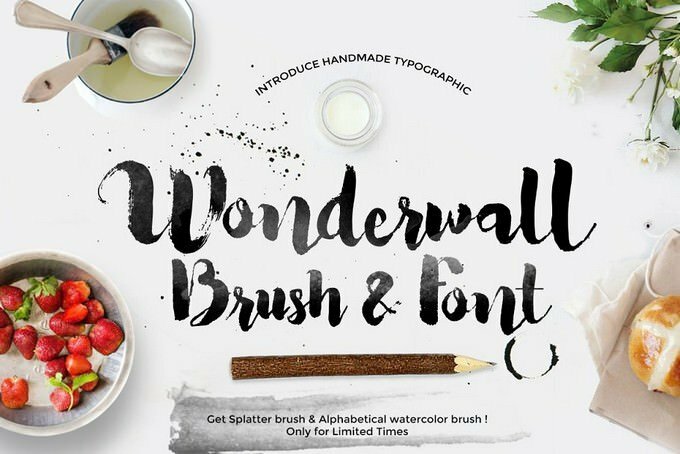 Very suitable for greeting cards, branding materials, business cards, quotes, posters, and more! 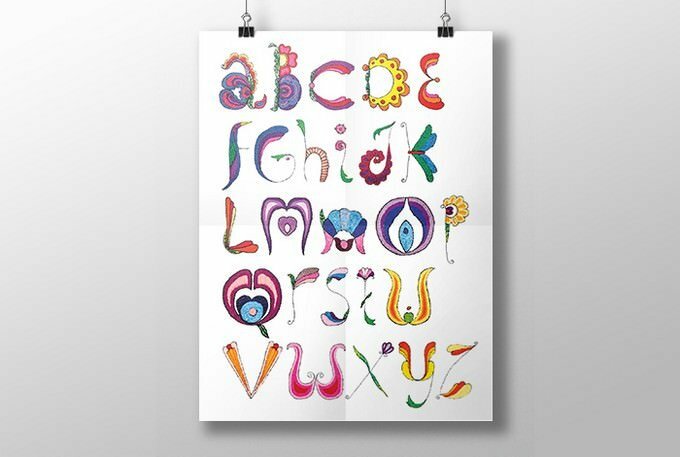 Gentle hand drawn alphabet. 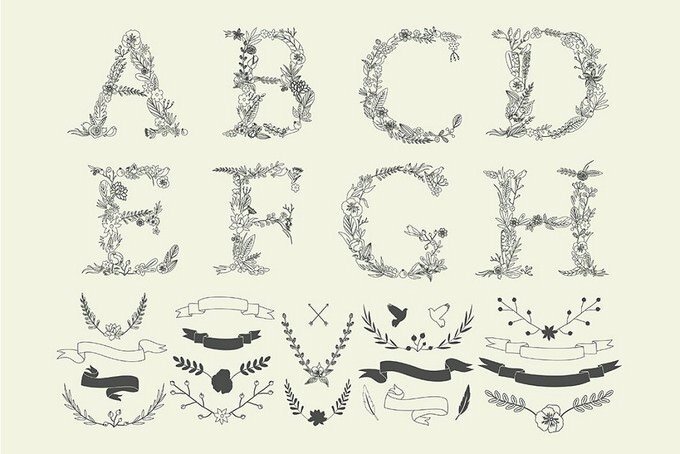 Includes decor elements: ribbons, arrows, laurels, bouquets and more.